Ready to build your new home, take a look at this location. Wooded lot in developed neighborhood of Winding River Plantation. Great view of the golf course across the back. 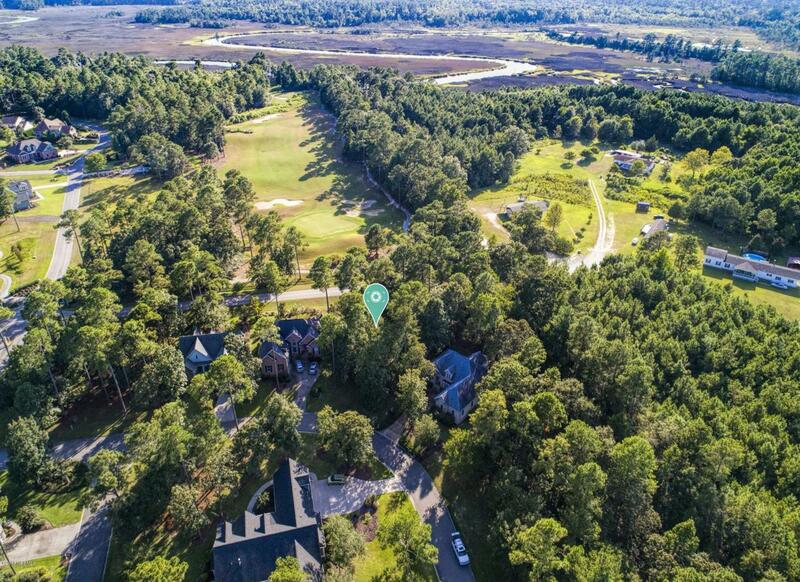 Beautiful trees on this homesite.Winding River is centrally located to Leland, Wilmington and Myrtle Beach areas. A short drive to the quaint town of Southport. Amenities include - Oceanfront pool and clubhouse, Fitness Center with pool, community garden, River house, marina w day docks in development and at beach. Home to Carolina National Golf Course. Call for further details today. Listing provided courtesy of Renee M Yost of Landmark Sotheby's International Realty.